Blue Rock Career Opportunities - Blue Rock Construction, Inc.
At Blue Rock Construction, every project always starts with a team of dedicated employees. We are always looking for great people that are motivated, results-oriented and eager to join our highly skilled team that delivers unique and award-winning construction projects throughout the United States. Blue Rock is interested not only in candidates with commercial construction backgrounds, but also skills in finance, human resources, and business development. We know it takes a diverse group of talented people to build the best construction projects. Blue Rock provides a collaborative and safe work environment that allows for personal fulfillment and professional growth for all Blue Rock personnel. In order to attract the best in the business, Blue Rock offers a competitive salary and benefits package and is an Equal Employment Opportunity company. Blue Rock is a privately held $200 million Construction Management firm with offices in Allentown, PA, Burlington, NJ, Carlisle, PA, and Newtown, PA, specializing in Design-Build projects, operating throughout the Mid-Atlantic Region. Blue Rock Construction has an immediate opening for an experienced Project Executive in our Allentown, PA office. Primary responsibilities are the successful management of the execution projects, the mentoring and growth of other team members, and client relationships. Secondary responsibilities include assisting the precon department with RFP and proposal responses. We require a team player with a diverse construction background with the management and technical skills and personality necessary to step in and immediately contribute to a very successful and growing company. Email resume to jobs@blrck.com. Blue Rock seeks a Project Manager with a retail background to manage projects from the mid-Atlantic through New England. We are looking for a seasoned manager with the ability to bid, buyout, and manage projects to a successful completion. Client relationship skills are essential as it will be a fast-paced environment. The Project Manager will be based out of our Newtown, PA, or Burlington, NJ office. Email resume to jobs@blrck.com. Project Engineers are needed to assist with project management and construction supervision. Responsibilities include assisting the project team with coordination of subcontractors and suppliers, procurement, and the management of project documentation, including submittals, RFIs, and drawings. 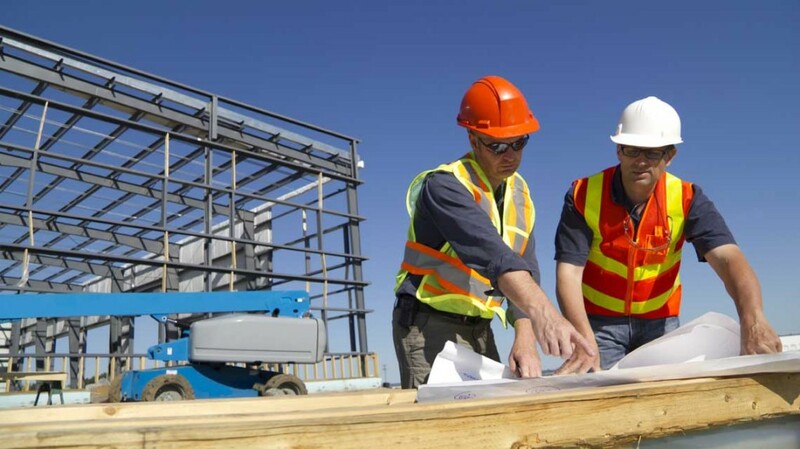 The Project Engineer will regularly attend on-site progress meetings, and will occasionally be asked to assist with on-site construction supervision. In addition, the Project Engineer will execute our quality control and closeout documentation process. The position is open to entry level and experienced Project Engineers. Successful candidates will have prior internships or experience performing similar tasks. For experienced project engineers, we are looking for candidates with a strong understanding of construction means and methods, as well as safety awareness and training. Project Engineers are needed for our Carlisle, PA office, and another for our Newtown, PA / Burlington, NJ offices. Email resume to jobs@blrck.com. Projects are generally located in the I-78 / I-81 corridor in Lehigh Valley, PA. Email resume to jobs@blrck.com.